With over 25 years’ fitness industry experience, Kristen is the executive manager of the multi-award winning Aquafit Fitness and Leisure. Kristen’s leadership in the fitness industry was recognised internationally in 2018, when she was named the first Australian recipient of the IHRSA Women’s Leader Award. Kristen has developed and implemented a well-executed strategy to position Aquafit as a valuable community asset, especially for older adults. 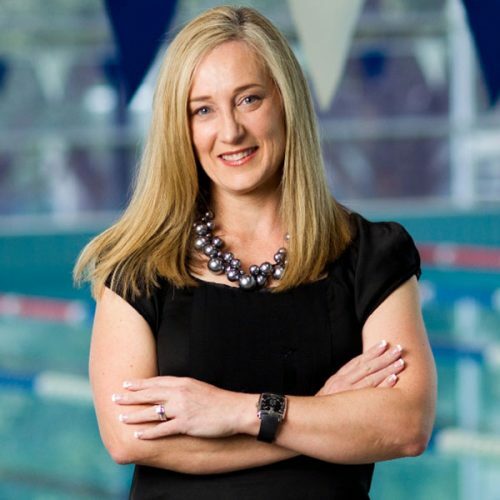 An active contributor and thought leader in the industry, Kristen’s qualifications include an MBA (Distinction) and Bachelor of Sports Science (Exercise Science).